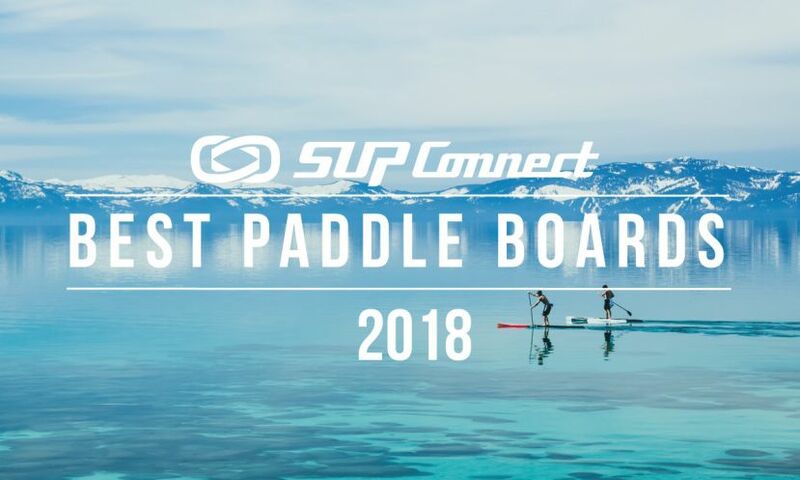 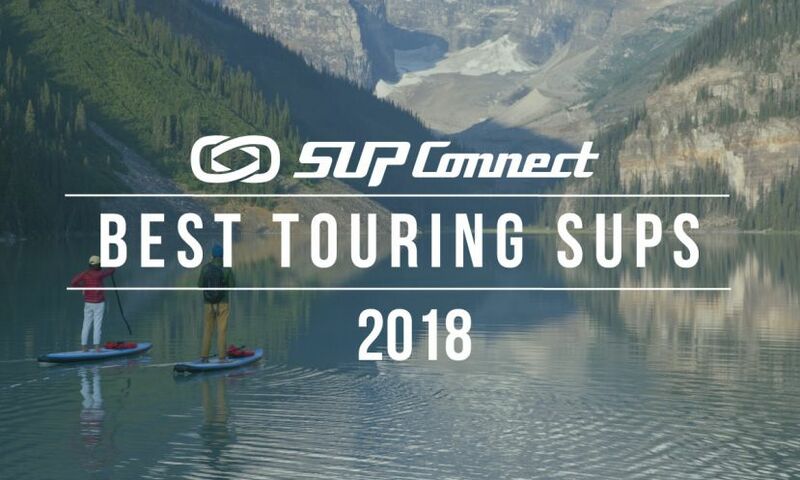 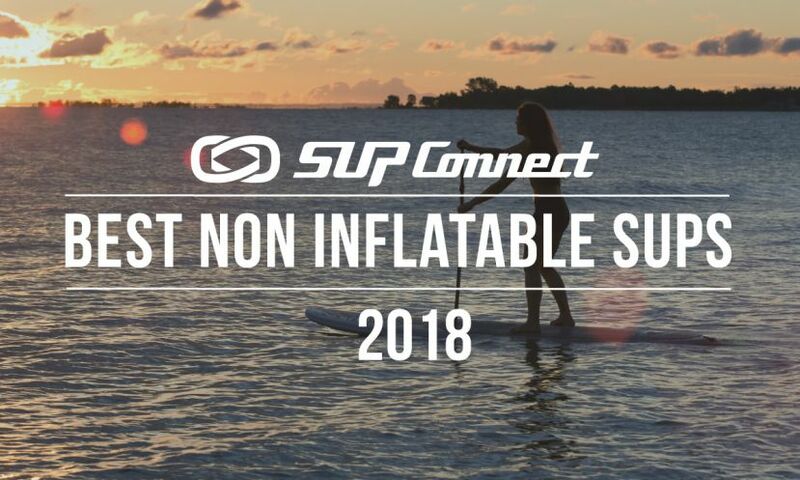 SIC came back from the Outdoor Retailer trade show with the Bullet Series paddle boards taking home a Supconnect Award for the Best All Around Category. 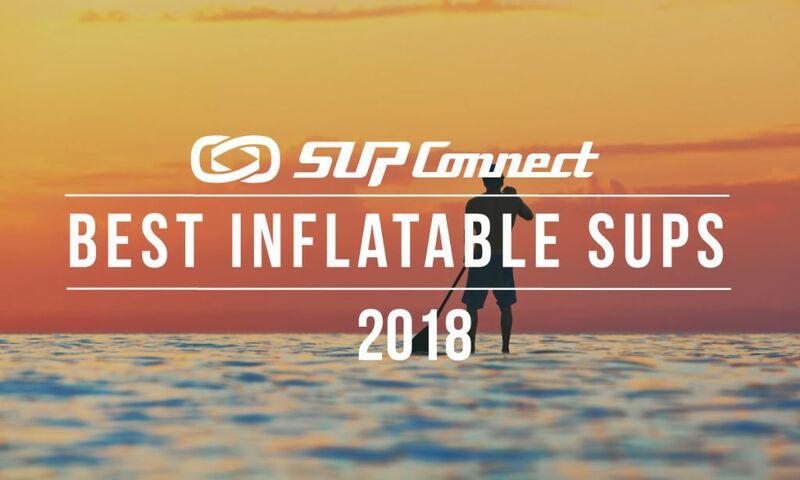 The 7th Annual Supconnect Editor's Choice Awards partnered with Association of Wind & Water Sports Industries revealed the gear category winners at the Outdoor Retailer trade show in Salt Lake City, Utah on July 26-29. 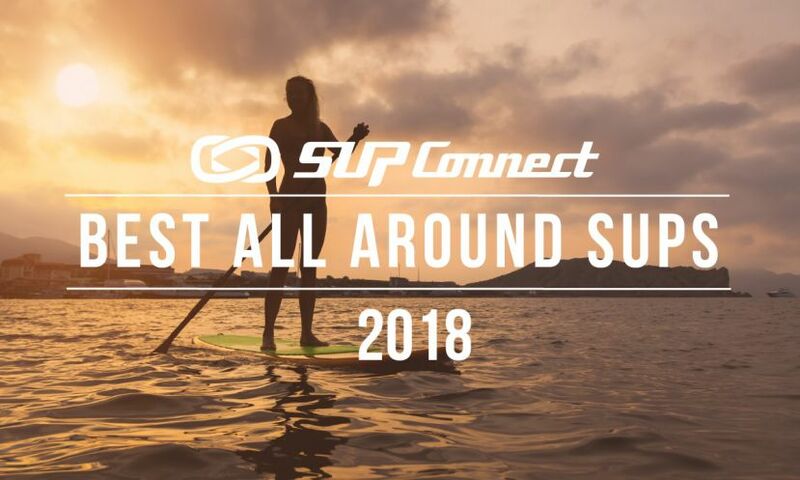 SIC (Sandwich Islands Composites) Maui announces the signing of Andrew Logreco to the National Team.